Looking for a way to disrupt the commercial business insurance marketplace? 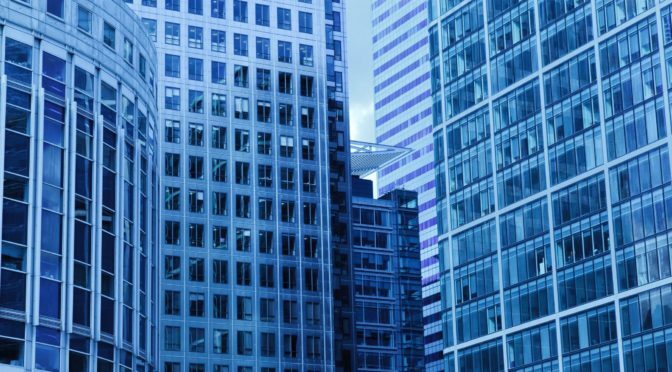 Could Amazon Apple or Google sell commercial insurance policies cheaper and better? You are damn right they could. All three have pots of cash they could invest in selling business insurance more cost effectively. Will it happen perhaps not. Apple and Google will take over the automotive marketplace in the future if Tesla are not too busy trying to get to Mars. Maybe too busy to attack the commercial business insurance marketplace but their innovative approach is a very good example of how traditional thinking in business could result in an obsolete company. BMW Ford et al none of them are immune and neither are insurance companies or insurance brokers. Maybe your clients will buy their commercial insurance whilst on a flight across the channel on a business trip to USA. The insurer? Norway State fund is more stable than any insurance company. 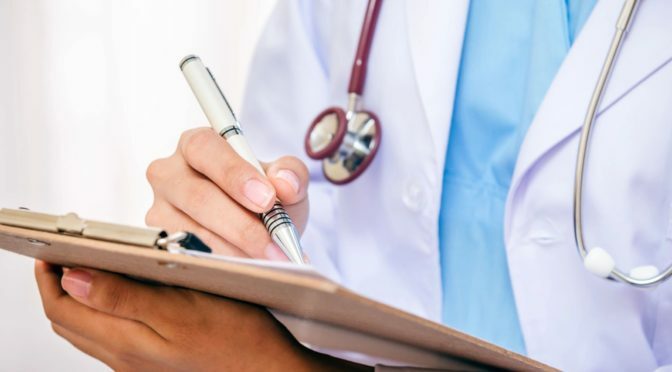 It might even take over a smaller insurance provider and use it as a base to disrupt the insurance marketplace. Is the traditional insurance marketplace too big to be attacked? Well AIG were not too big to fail. Smaller players in the insurance marketplace are not too big to suffer failure from different cause disruptive innovation. However could they also be done differently? We believe so and are seeking insurance provider partners to work with us on designing innovative ways to market and sell commercial insurance online locally and globally. Integrating commercial insurance in holistic risk management could head off insurance marketplace disruptors from wherever they emerge. However traditional ways of using insurance cover to help give business leaders a quiet nights sleep may be too conservative to survive. Our point of contact to discuss more profitable ways to delivering insurance protection is Keith Lewis. 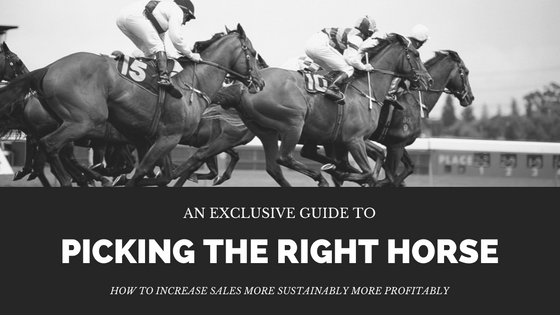 Do you want to grow your insurance business faster, more profitably and more sustainably? Your enterprise risk management framework is critical to embed cost effective enterprise risk management principles practices and procedures to protect your business better and grow it faster. Apply an improved ERM framework to aid improved strategic operational and project risk outcomes to support improved business performance and sustainability with less uncertainty. Could you boost your enterprise risk management ERM capabilities? 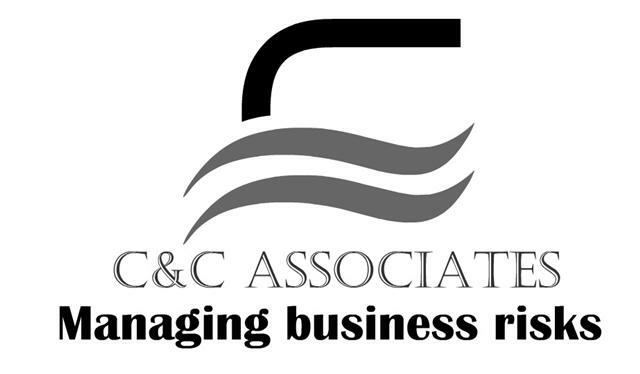 Business leaders face new challenges to their business survival and prosperity on a daily basis. Our service will help you to build your enterprise risk management ERM capabilities for free. 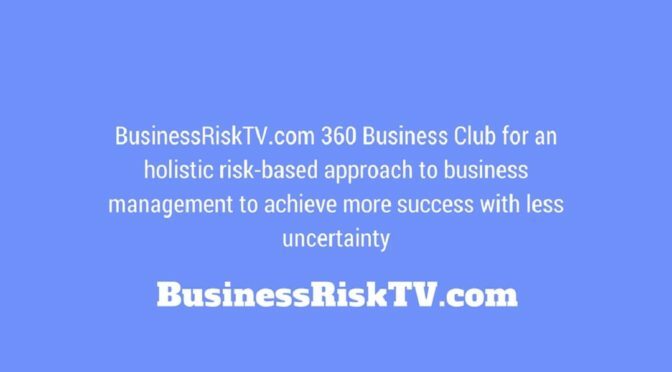 Grow your risk knowledge and risk intelligence enterprise wide with the help of BusinessRiskTV. 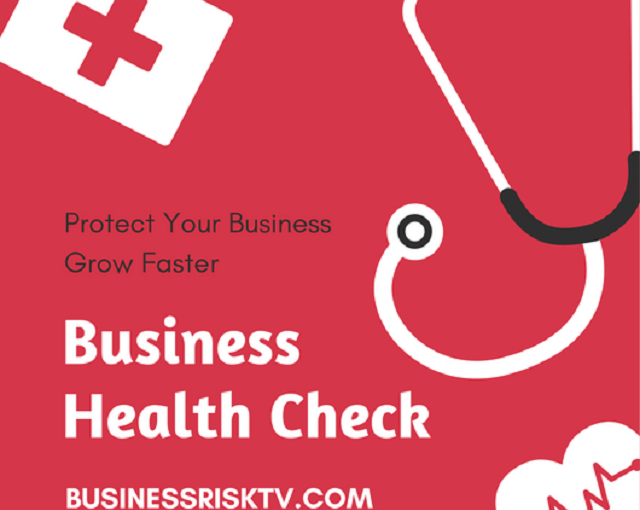 We can help you complete a business health check of your ERM capability and provide tips help and support you to grow your understanding of ERM in a practical way that brings improved productivity and business performance. 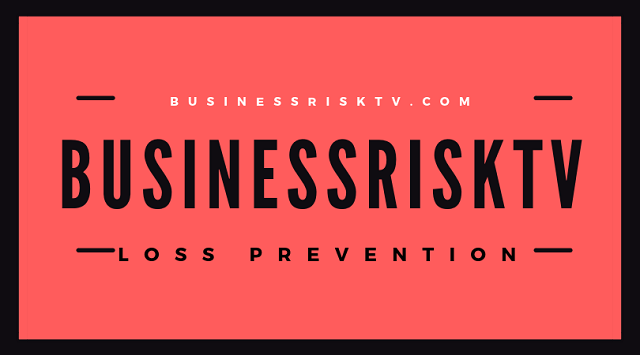 Preserve and grow the value of your business with help of BusinessRiskTV. Enhance your enterprise wide risk awareness to improve your business decision-making process. Dynamically respond to internal and external risks for better risk management outcomes for benefit of all stakeholders in the business. We will help you to put the enterprise risk management ERM theory into practice to help you achieve strategic operational and project objectives with more certainty. Our ERM capabilities oversight will enable your business to adopt a more practical more cost effective approach to risk mitigation, and seizing more new business opoortunities. Take the ERM capabilities business healthcheck to find out your enterprise risk management framework maturity level. When you have benchmarked where your business is now you can work on enhancing your enterprise risk management ERM capabilities. 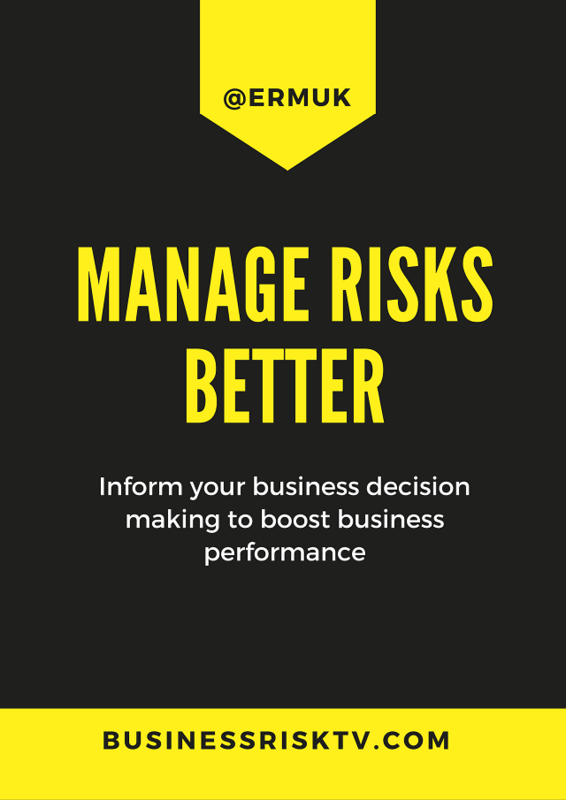 Changing your decision making process will help managers and business owners achieve performance and profitability targets with more certainty. 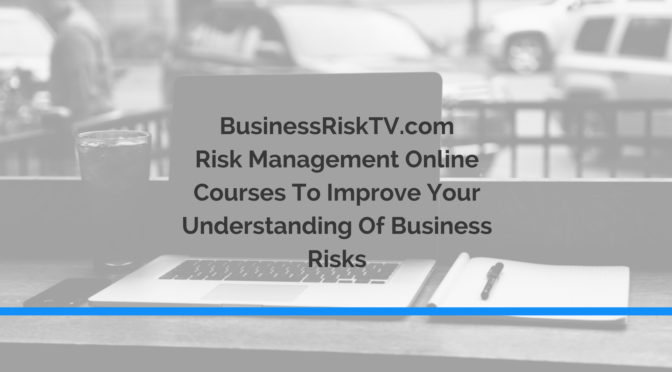 Improve your risk management capabilities with help of BusinessRiskTV. Are you looking for practical advice on how to develop and embed your enterprise risk management ERM capabilities? Most businesses have room to continuously improve their ERM capabilities for the purpose of improving overall business performance and enterprise wide risk management with more certainty. 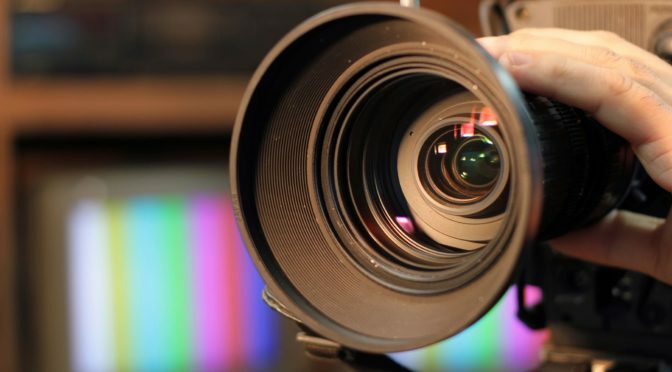 Subscribe to BusinessRiskTV for free for alerts to the latest enterprise risk management ERM news, opinions and product reviews. 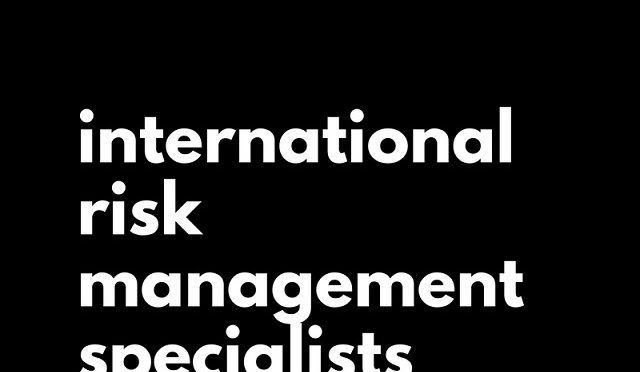 Want to study risk management online from wherever you are in the world? 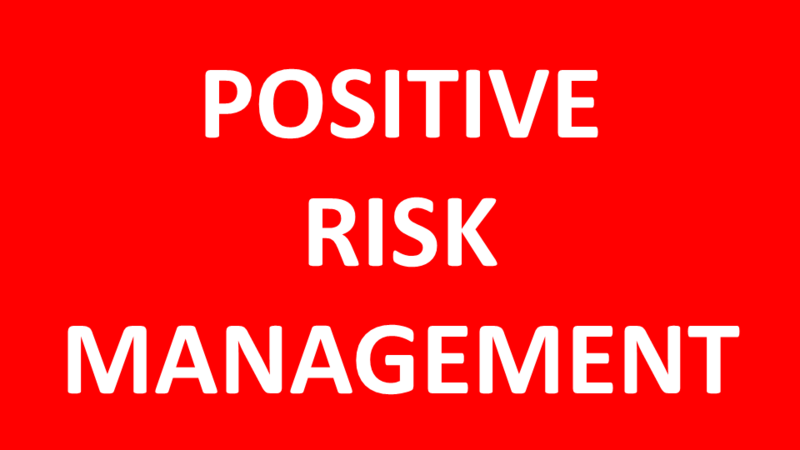 Want to run a risk management course in-house on your company premises or local venue? Are You An Entrepreneur Or Business Leader Who Is Procrastinating Or Fearful Of The Future? Business leaders need confidence in their decision making and entrepreneurial thinking to find new business opportunities. The pound is weaker but this is a net positive benefit for many businesses. Borrowing money is probably never going to be cheaper than it is right now. It’s probably never going to be easier to export from UK to new and existing markets. Don’t listen to the doom-mongers! The UK has more opportunities to grow faster than it has had in front of it for decades. Don’t look back at today and think, “I wish I had seized the day”. The time for waiting is over. Today will be the past and your great historic past is for the making now! George Osborne said prior to the Brexit Vote on the 23rd June 2016 that if the UK voted to leave the European Union EU, it would have to cut its cloth accordingly. Well according to economic data so far, the UK has a stable economic platform to launch into strong business growth actions, despite the uncertainty of an impending presidential election in America. Are there huge economic uncertainties just now? Of course! When haven’t there been significant uncertainties for business? However, should we wait before investing time and money in our future? Absolutely not! This is the time for sowing the seeds of your future success. 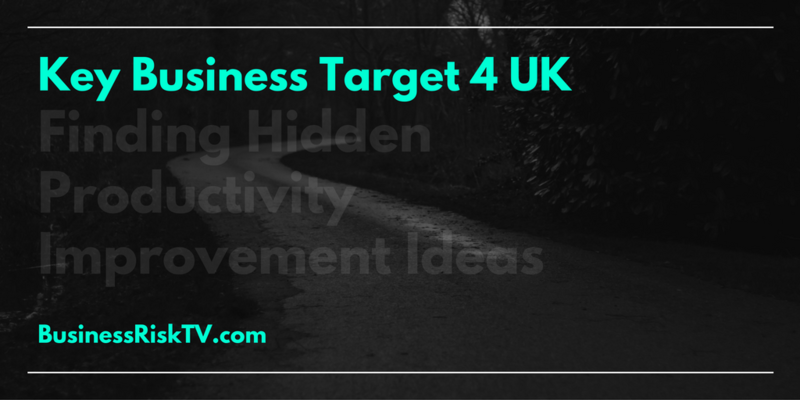 Businesses in the UK have so many opportunities for growth. Where are the growth opportunities ? Well have you looked properly! They are there. Your competitors may have spotted them. Look and you shall find! Too much noise and not enough action! Everybody is busy, but being busy doesn’t mean to say you’re in the growth business. Are you working hard but standing still? Have you got the talent, the assets and the ambition but not the results you’d hoped for? The UK was built on innovation and hard graft, but in the recent past, we’ve been grafting too much and not innovating enough. The UK’s business leaders need to think smarter, not just work harder. I could do with some help here mate! Talk is cheap! I hear you! However, talking with like minded innovators who want to move to the action phase quickly might produce new business growth for your company. Do most business leaders want the same thing – growth? Presumably none want to down-size. Many are happy to stay the same, though few businesses can survive by staying the same. Many of your peers are happy to share ways to overcome barriers to business survival and business growth. No one person knows it all and even if they did, what they learnt would soon be out of date. Unless you keep up to date with best practices and evolving methods of working, you are going backwards behind competitors. Olympic competitors are inspired by the achievements of other Olympians. They may be at the top of their game, but they can still be inspired by the success of their peers. 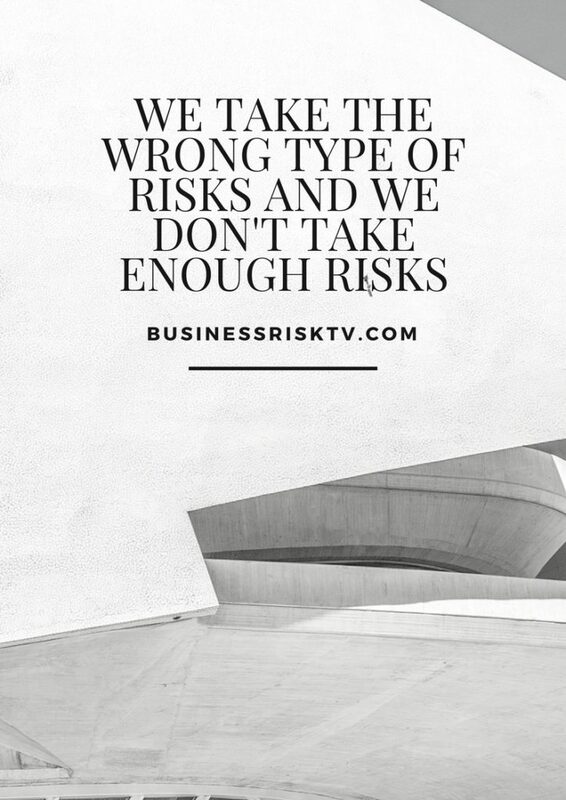 Are you taking too little or too much risk? Poor business performance can come from too much, or too little risk. If you don’t know – ask for free! 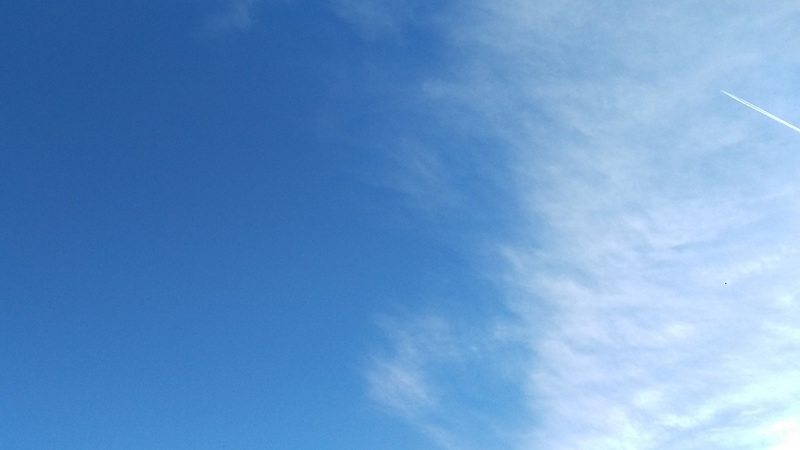 It is highly unlikely that your business problems are totally unique. 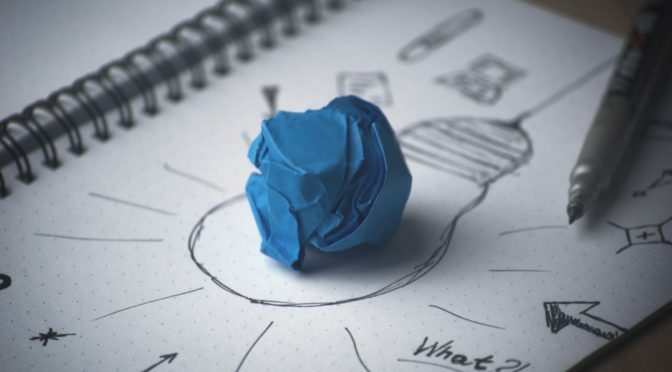 They might be unusual and have a different impact on your business, but the solution to your business problems have almost certainly already been found at another business somewhere in the world. It is important to get risk into the right perspective. If you don’t know enough about your enterprise risks, it is possible that you are being overly cautious. Alternatively you might be acting (or not acting) recklessly, and are on the edge of catastrophic disaster, due to lack of risk knowledge. Are you deliberately not asking questions cause you might not like the answers? 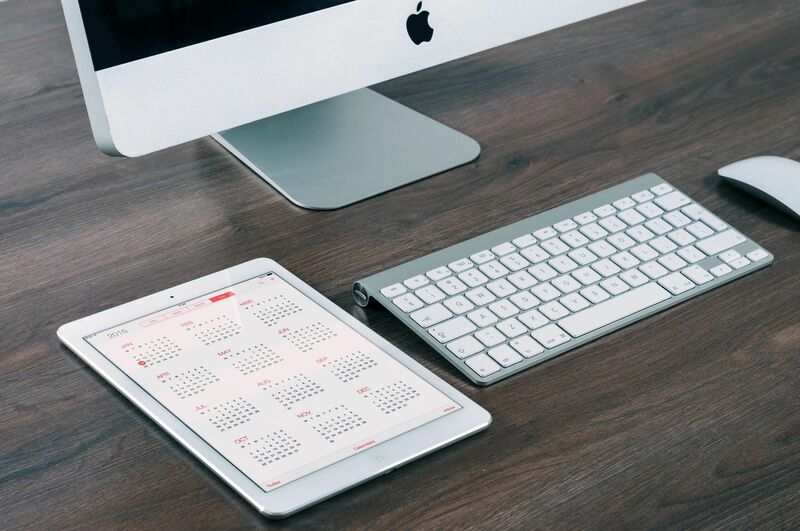 Are you an entrepreneur or business leader who is procrastinating? 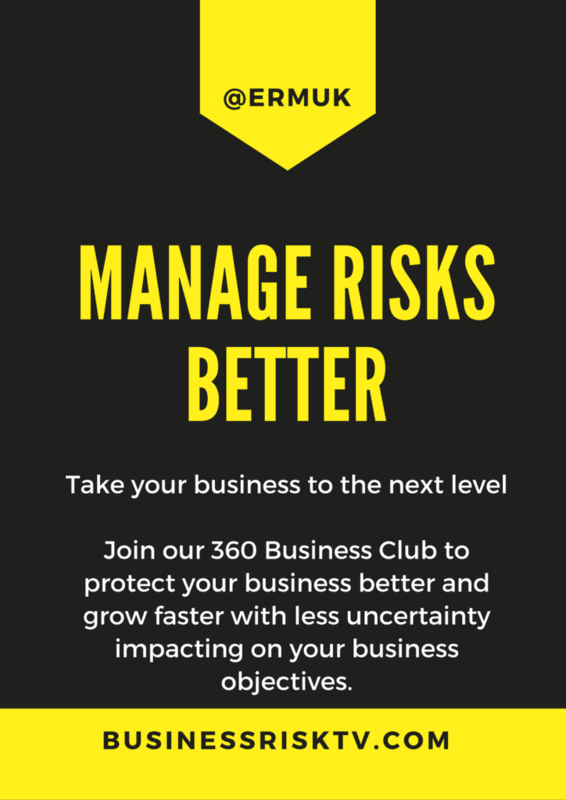 Become a Risk Management Online member to access enterprise risk management collaboration for faster business growth and better business protection. Access information to improve your creative judgement and collaborate with other thought leaders. Reduce how uncertainty impacts on your business objectives. Improve your decision making capability. Gain a competitive advantage in your industry. Maximise the return of your investment in business assets. Want to learn how to protect your business and grow market share? What are the threats to the above objectives and how can you reduce the uncertainty that they will be successful or make them more successful? Enter LEADERSHIP TRAINING DEVELOPMENT in the contact form. 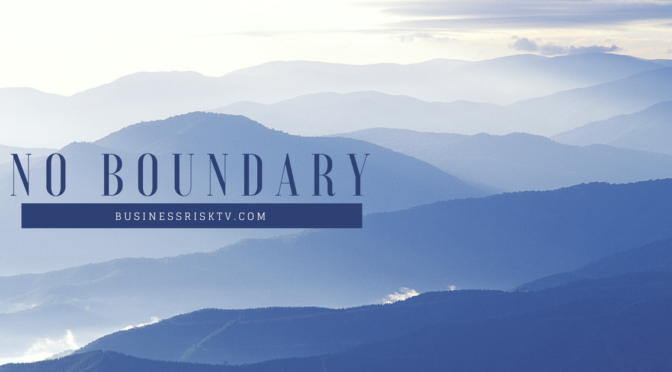 By submitting form you submit your info to BusinessRiskTV.com and its business partners, who will contact you about risk consulting and training services news views and reviews.